 ROSWELL, Ga. — Roswell’s art-loving community is rallying together to keep the art from this year’s sculpture tour. Dozens showed up Oct. 5 to the pARTy Around Roswell to benefit the Roswell Arts Fund and its annual sculpture tour, which showcases works from artists around the nation. The sculptures, however, only crop up for a few months before disappearing forever — unless the city and community pitch in to buy the art. This year, the group behind the tour is planning to buy four of the sculptures. The group estimates that it will need $60,000. As part of the effort to raise the funds, the pARTy Around Roswell featured a live painting by local artist Ann Bailey capturing the spirit of the night. The painting sold for $1,100 during a live auction. The highest bidder, Bob Hagan, will have himself and his daughter, Brooke McGee, added to the center of the work to commemorate the evening. The Roswell Arts Fund’s first priority is to purchase Sentience, which currently resides in the Heart of Roswell Park on Canton Street. 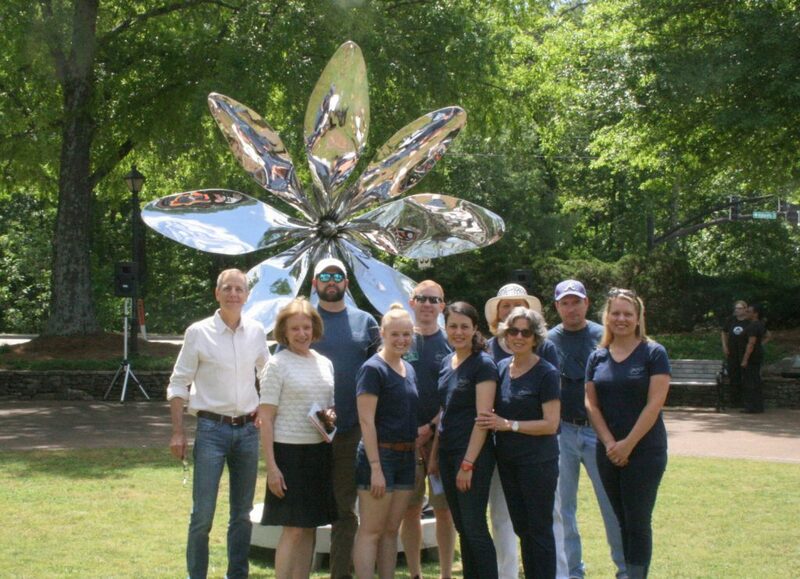 The sculpture is a reflective stainless steel model of a blooming bloodroot flower created by Atlanta-based artists David Landis. The Downtown Development Authority has already donated $10,000 for these efforts and is challenging local businesses and organizations to match the funds. According to the Downtown Development Authority Chairman Randy Schultz, the sculpture brings downtown Roswell alive with a vibrant, welcoming atmosphere.